At Chesterfield Valley Dental, our team is committed to helping you achieve amazing results. One of the ways we ensure your satisfaction is through state-of-the-art equipment, the best dental materials, and excellent lab craftsmanship. Starting with your x-rays during evaluation and continuing to your dentistry treatment, we want to make sure each step is carried out in a manner that ensures you receive the highest quality treatment possible. Dr. Rahm knows that great technology helps us do our jobs more efficiently and effectively, and the latest advances help you achieve your smile makeover goals comfortably. 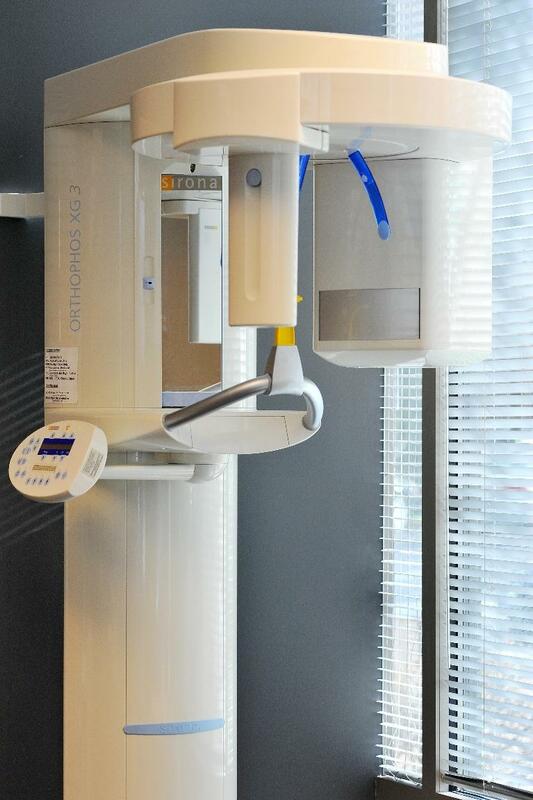 Digital x-rays are an advantageous addition to the consultation process. They provide an instantaneous view of your teeth and bone structure, and we can share the images with you right there in the chair. Digital enlargement gives us a much better view and enables our team to plan the optimal restoration to suit your needs. Also, by going digital, we have reduced radiation exposure by as much as 80 percent. 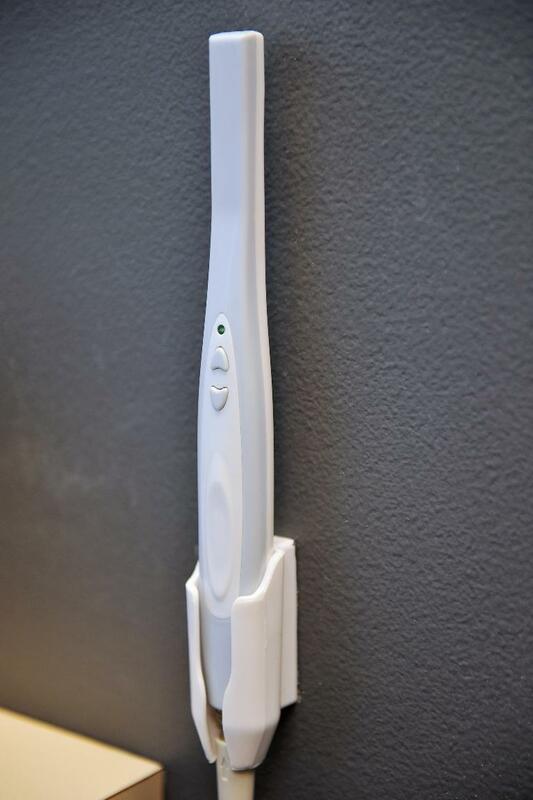 We use intraoral cameras to get a clear picture of your teeth and gums. The full-color video images of the inside of your mouth are enlarged and sent to a screen that you can comfortably view from the dental chair. 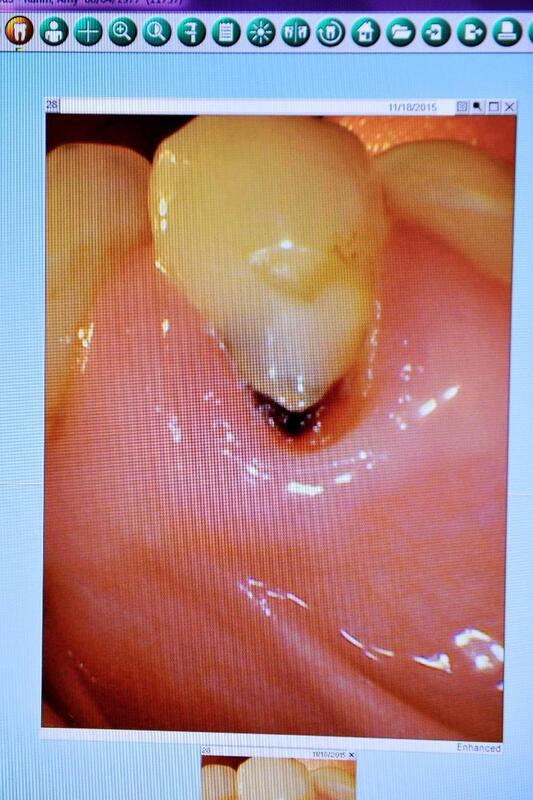 We can point out problem areas and make recommendations for treatment. Not only can we use computer imagery to show you the current condition of your teeth and gums, we can use the visualization software to demonstrate how certain procedures and treatments can enhance your smile's appearance. This wonderful addition takes the guesswork out of the process and is a helpful tool when deciding on a course of action. By using CAD/CAM equipment, dental crowns and porcelain veneers can be created with the most life-like aesthetics and color matching. 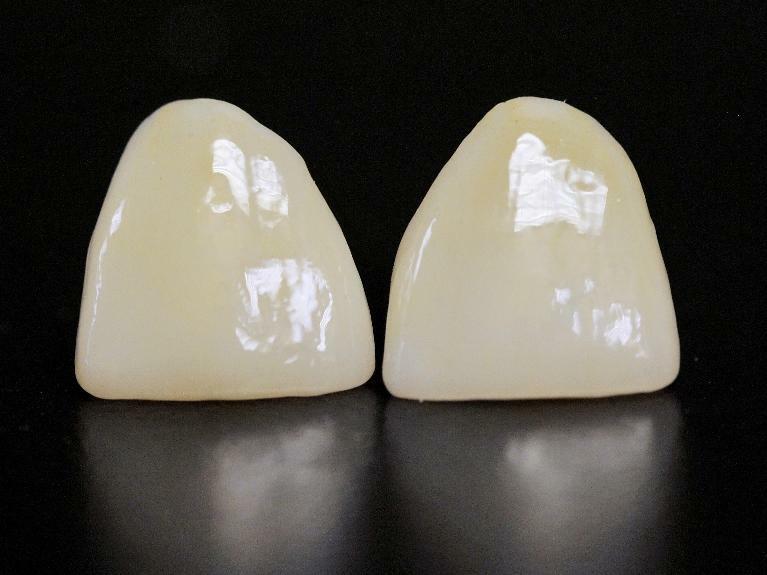 Computer technology allows us to create the most beautiful crowns available today by using CAD/CAM equipment. 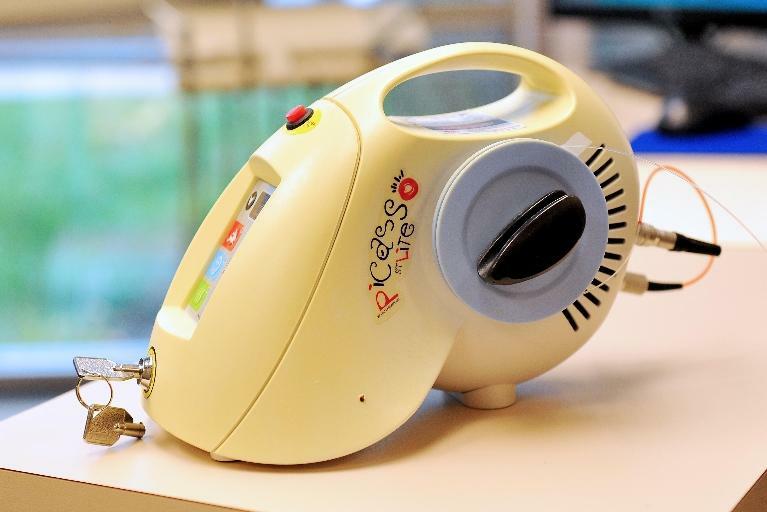 Dental lasers allow our patients to experience more conservative dental procedures, faster healing times, and a new level of comfort. The wide array of applications make lasers a good choice for treating cavities, whitening teeth, managing gum disease, and much more. 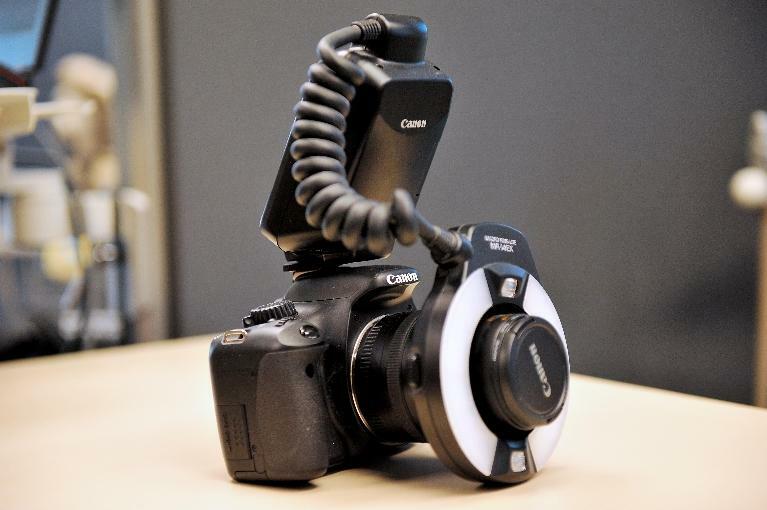 For complex cases, we use a DSLR Camera to capture high-quality digital images of your mouth to use when planning your treatment. These digital images not only help both you and your dental team understand your treatment options better and plan the optimal procedures to meet your individual needs, but can also help with insurance billing and coverage, as we are able to provide your insurance company with detailed views of your dental situation to illustrate why a specific treatment is recommended. We often use an iPad to illustrate dental procedures for our patients and to educate you in proper brushing and oral care techniques. 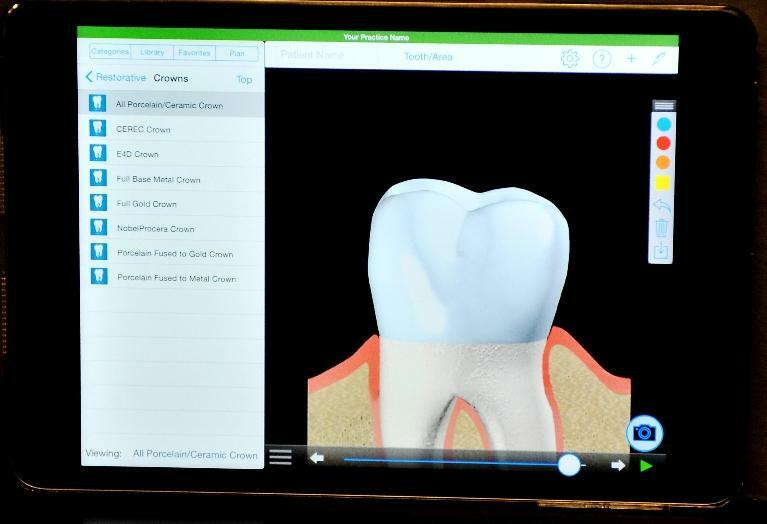 We find the iPad makes an excellent visual aid, helping you quickly understand a proposed treatment so that you know you're making the best choices for you and your smile. 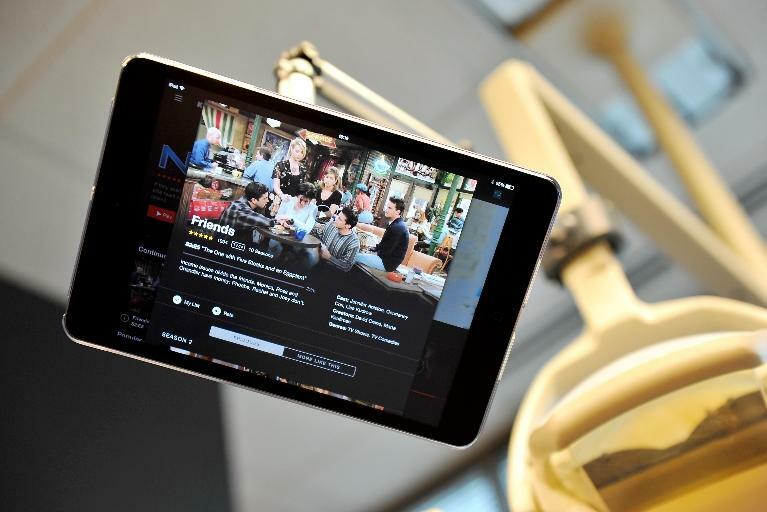 Our patients enjoy wi-fi streaming of their favorite shows, movies, and music while they're receiving treatment from Dr. Rahm. Bluetooth enabled headphones allow patients to listen comfortably while reducing anxiety and helping the time to pass quickly. Netflix, Hulu and Pandora are available. This is one way we're helping Chesterfield SMILE! !